Have questions? We want to help. Why should we care about how you pay for your treatment? The answer is simple. We recognize that paying for orthodontic treatment can be stressful for people. That’s why we believe that honesty and trust are important. No confusing, complicated, or impossible payment plans here! Paying for braces shouldn’t be complicated or stressful. We give the control back to you by offering better flexibility, affordable options, and an overall better experience. 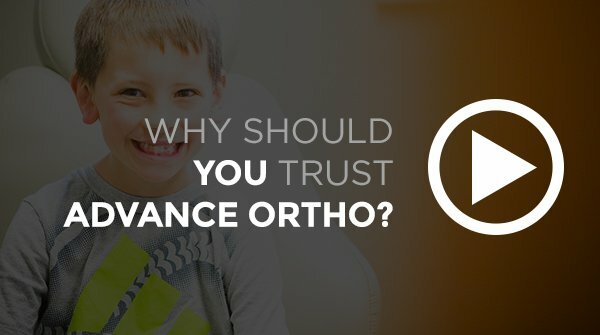 At Advance Orthodontics, treatment starts with a very reasonable low down payment. You can build a payment plan with monthly payments designed to fit almost any budget! We want to help! Many of our patients extend payments to help create a plan that’s right for them! Many dental insurance plans cover the cost of orthodontics including Invisalign, metal, or clear braces. Insurance coverage varies depending on your plan. In most cases you can contact your insurance provider to learn about what is covered or not covered. If you are still uncertain, give us a call at (573) 449-7633 and we can help you find out your coverage. No. Treatment with Invisalign is almost always the same as the cost would be for comparable treatment with braces—and sometimes even less! In addition to Invisalign, we offer other types of clear aligners that can be used for more limited tooth movement. These cost even less than Invisalign. No. Your treatment fee will include any retainers that are needed to hold your teeth in their new position. The first time you lose your retainers, we will replace them for no charge. If you continue losing them, there will be an additional fee. Yes. We know you will be so happy with your smile that you will want your family members to have one too. For each additional family member, we will provide a discount. What about free retainer checks? Yes. The price you pay for your orthodontic treatment will cover your typical treatments. But we know that you sometimes need that extra appointment. So we work alongside you to develop a plan that includes free retainer checks for up to two years. We have lots of patients who are in braces or Invisalign for only 12 months that are able to finance their treatment over 20 months! We can customize a solution for your financial needs. No! We do not charge more to use quality orthodontic technology. We believe that The Damon System provides amazing results in less time. Why wouldn’t we use the best system possible? No. The price you pay for your orthodontic treatment covers everything we do to complete your treatment. We even provide a plan with free retainer checks during the first two years. 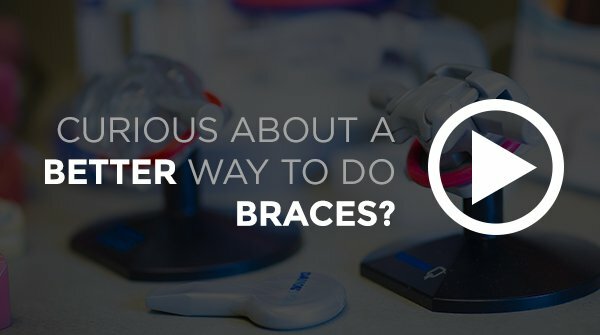 How much do braces cost? Paying for braces shouldn’t be complicated or stressful. 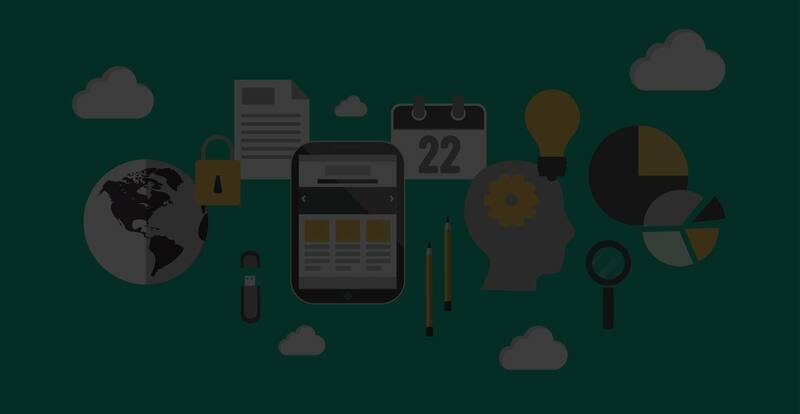 We give the control back to you through flexibility & affordable options.